Turkey vultures soar on the balmy air, looking for their next stinky feast. These birds don't hunt-they like their food to be already dead, and their eating habits serve a very important ecological role. Vultures are part of nature's clean-up crew. 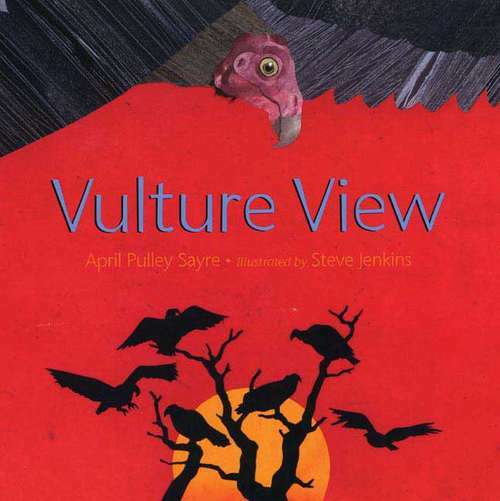 In her signature poetic, energetic style, acclaimed nature writer April Pulley Sayre introduces young readers to the world of the turkey vulture. The gorgeous illustrations by Caldecott Honor-winning artist Steve Jenkins capture these birds in all their surprising majesty.